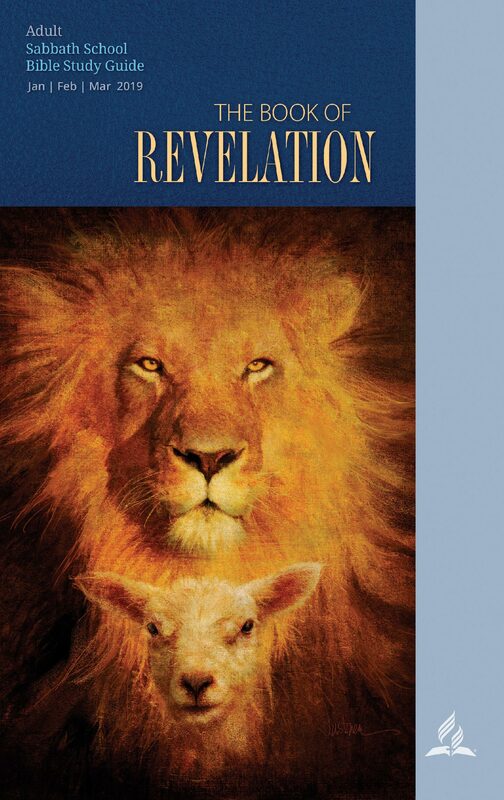 The introductory vision of Christ in Revelation 1:9-20 would not have been entirely new to the author’s audience. They would have recognized in its motifs and themes from their sacred traditions in Hebrew Scriptures and in their Christian reports and texts. John’s use of various Old Testament motifs for his portrait of Christ would have been immediately recognized as taken from the traditional description of the heavenly Son of Man in Daniel 7:13-14. It was a title that was popular in apocalypses, for example, a description of the divine savior in the Similitudes of Enoch. But they would also have recognized it as title preferred by Jesus during his ministry. Whatever the precise origins of his portrait of the Son of Man, his audience would have been impressed and guided by it in their understanding of the book. John presents the Son of Man as a revelatory figure, almost like an angel. He instructs the visionary to write what he sees in a book and to send it to the seven churches (Rev. 1:9-20). The letters thus have special authority because they come from the One who appeared to John and who divulges God’s secret knowledge. Not only John but also the churches share in the privileged information and are thus made aware of a divine perspective on their life. The figure of Christ who mediates secret knowledge and who is portrayed as the one who holds the seven stars is ultimately the One who vanquishes the evil forces. Clearly then, the portrait of Christ at the very beginning sets a powerful tone for the rest of the book and is continued and developed by later passages. It begins a process in which, increasingly, Christ is depicted as mighty Saviour and Judge. The Christophany, therefore, provides an important key to decode the message of the book. Scholem, G. Jewish Gnosticism, Merkabah mysticism and Talmudic tradition. New York: The Jewish Theological Seminary of America, 1960.